The stable edition of Ubuntu 15.10 wily werewolf is just released by canonical few days a ago and it now available to download and install on your computer. Lets take a look at the features that are implemented in the new release of ubuntu 15.10 and see what important packages have been updated. 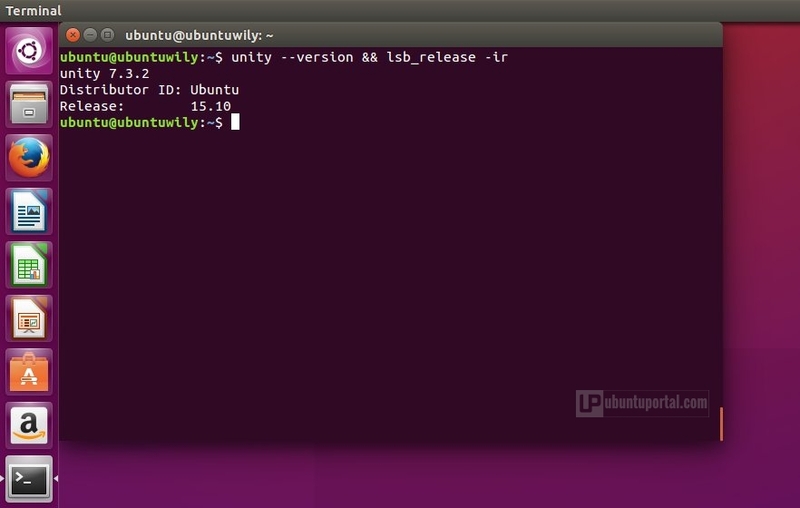 Watch – A quick video about “What’s new in Ubuntu 15.10“, thanks to linuxscoop for making this video. 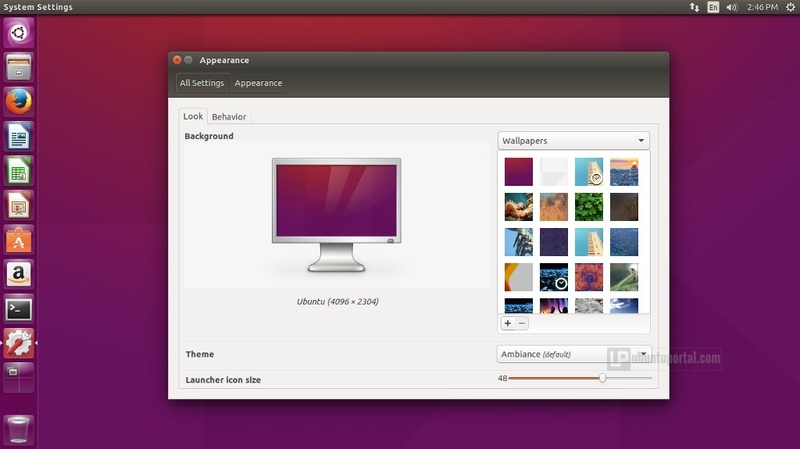 Ubuntu 15.10 ships with linux kernel 4.2. This introduces lots of changes, like support for the new AMD GPU driver, NCQ TRIM handling, queue spinlocks, F2FS per-file encryption and lots of new and updated drivers. Another important changes for this release, the most of the packages from the GNOME stack updated to version 3.16.x. 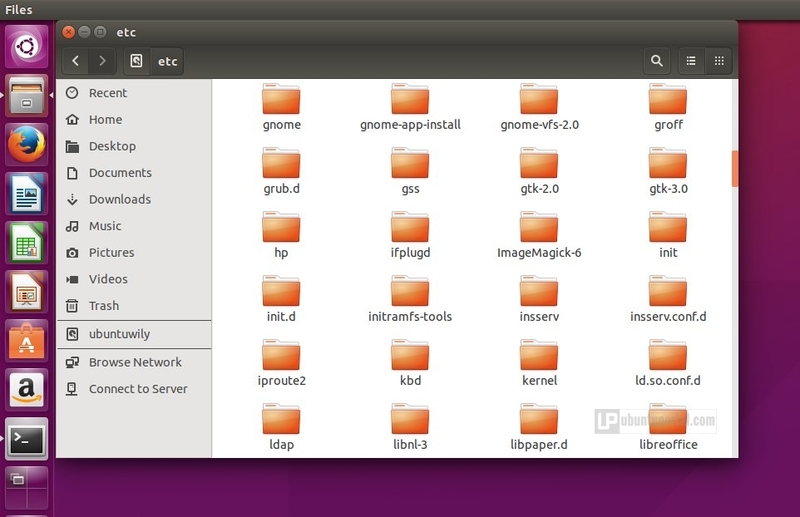 This is a good thing since these packages do come with lots of improvements.Unfortunately, the nautilus file manager for Ubuntu 15.10 is still in version 3.14 and Gedit text editor file still dating from 3.10. 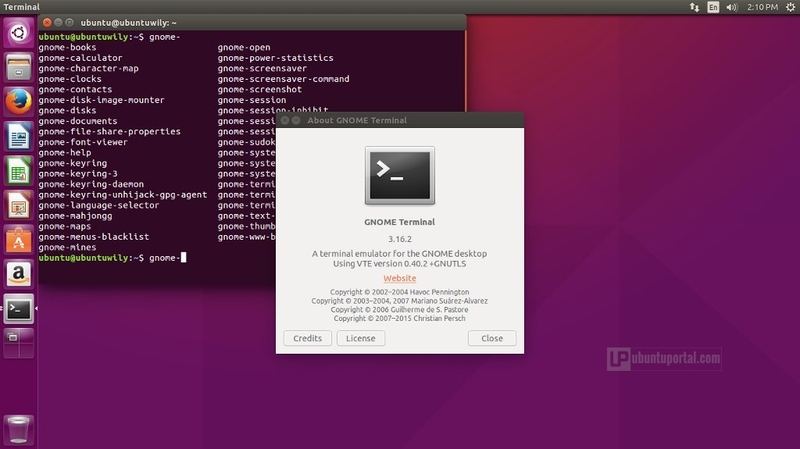 In Ubuntu 15.10, Ubuntu developers have decided to implement the GNOME Overlay scrollbars, it replacement of Unity’s overlay scrollbars for GTK3 applications. That’s no different than before, but it does serve as a stark and regular reminder of how much easier it is to use scrollbars that are always present in a predicable spot and wider than the pinpoint tip of a mouse cursor. 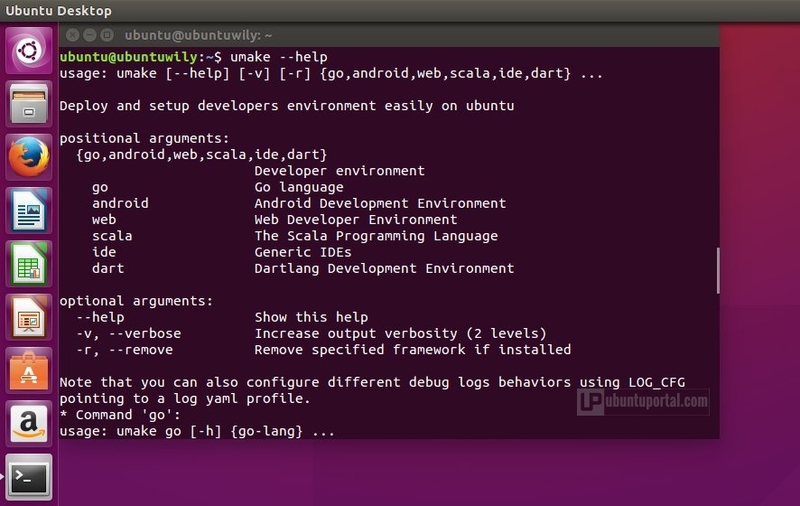 Ubuntu Make, a command-line utility that allows you to download the latest version of popular developer tools easier on Ubuntu, now supports even more platforms, frameworks and services, including a full Android development environment. 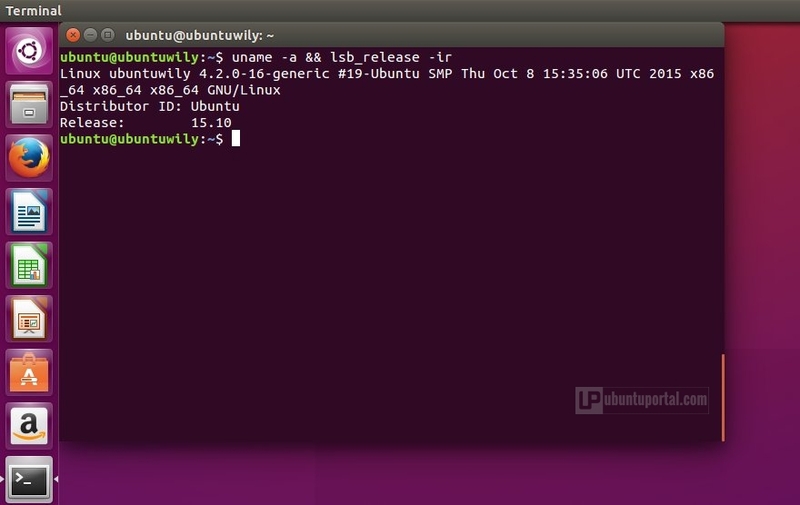 Ubuntu developer also introduces stateless persistent network interface names in Ubuntu 15.10. This means that naming the network interfaces like eth0 or eth1 will be a thing of the past and that new more comprehensive names will be used. Also, the names will remain valid even after a restart or if the hardware is removed. 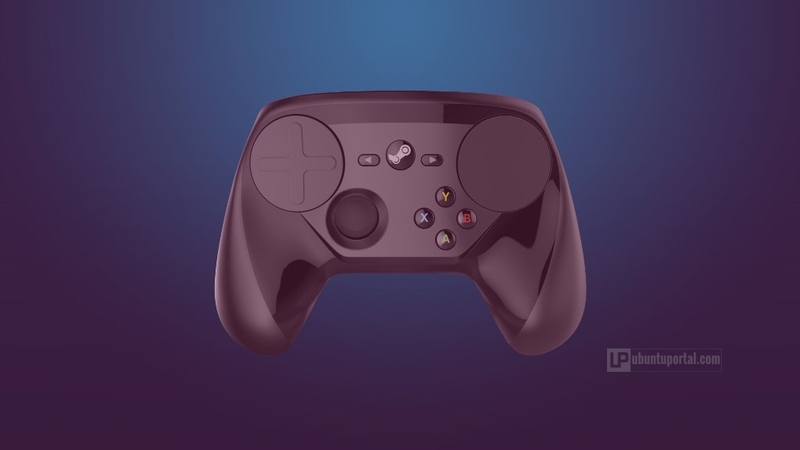 In this release, Ubuntu Developer also add support for the Steam Controller in Ubuntu 15.10. For now, the updated Steam package seems to be available only for Ubuntu 15.10, but it’s possible that the patch will be backported to other supported distributions. This means that Ubuntu 15.10 users will be able to plug the new controller, open Steam, and just play without having to read and apply any kind of advice from tutorials. 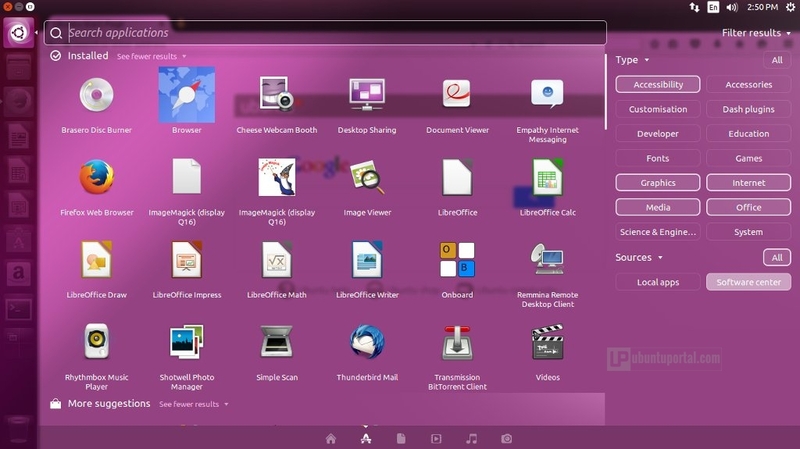 Ubuntu 15.10 bring a new default wallpaper, the wallpaper desaign concept adopted from origami and it called suru. A new set of community sourced wallpapers are also included.